Sultan Abdul Hamidullah Atar of Mindanao in the Philippines is telling me about the time Isis turned up at his door at 10pm at night to discuss the dispute that had caused thousands of his fellow citizens to leave Marawi City. A group of eight arrived with weapons that included rocket launchers. After four years of conflict resolution between some of the clans that make up Filipino society, the sultan is well versed in these type of negotiations. During that time he has helped resolve disagreements on everything from land rights and kidnapping to vote rigging and sexual abuse. Clan disagreements are known as Rido in the local parlance. 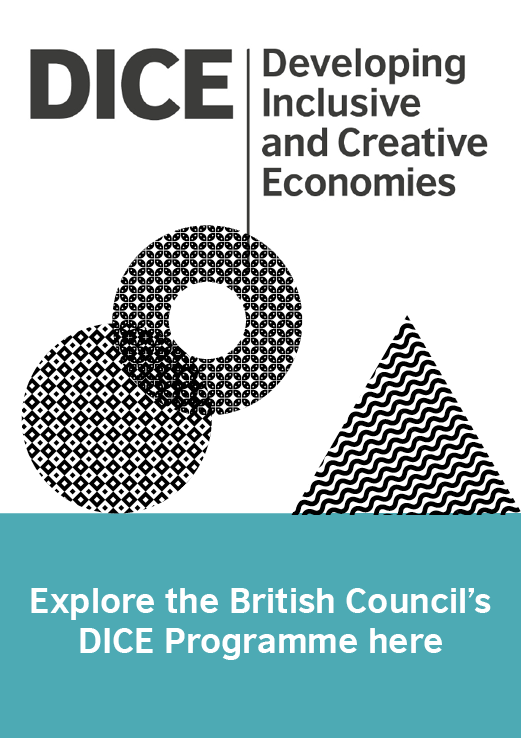 We meet in London, where the Sultan is being hosted by the British Council through the CSO-SEED project – part of its Global Social Enterprise programme that is focused on the Philippines. The project is designed to create a strong civil society network, promoting social enterprise as a pathway to development. 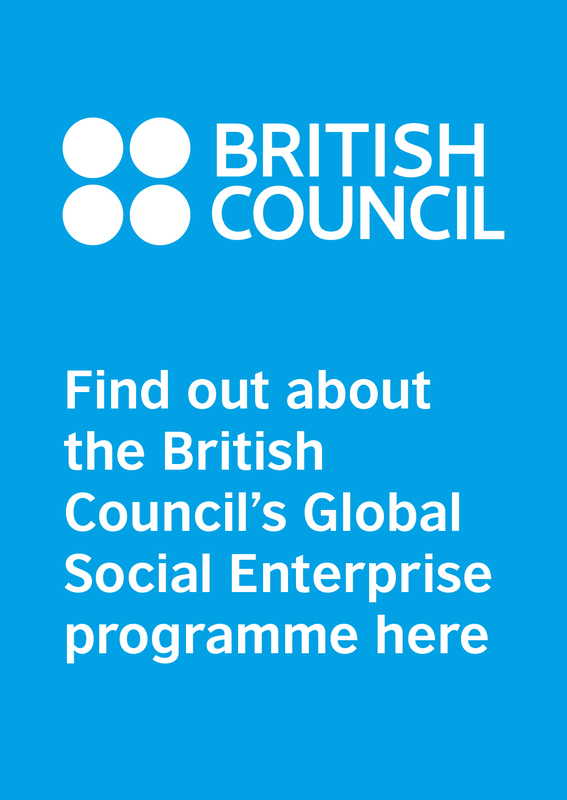 As part of the programme he had just returned to London from Northern Ireland, where he had visited social enterprises working towards community building. There are obvious parallels between the north of Ireland and Mindanao, where the Sultan is from. Mindanao is the second largest of the Philippine islands and home to the Autonomous Region in Muslim Mindanao (ARMM) – the only region to have its own government. About one fifth of the island’s population is Muslim; 60% is Catholic. Mindanao has seen a 40 year conflict and a quest for self-determination. Added into the complex mix is 18 indigenous tribes, a large concentration of ethnic minorities and 64 settler groups who have lived there for over a century. Perhaps unsurprisingly, it is the most culturally diverse of the Philippine islands. This means a lot of disputes As a sultan, Hamidullah Atar is a community leader. The sultanate system in the region of the Philippines where he lives has existed since the 17th century. At this time the sultans were rulers, but after 300 years of colonisation by the Spanish followed by sovereignty by the US, the role of a sultan is now symbolic. Today there are 44 Sultans in Lanao del Sur, one of 22 official provinces in Mindanao, where Hamidullah Atar lives. He inherited his sultancy from his parents who were both from Marawi City, the largest city in Lanao del Sur. He also regularly has speaking engagements, around 10 per month, so is well known in Marawi City and the wider area. The conflict resolution process follows a format. It is usually the offending party that asks for the help of a mediator. The Sultan will then visit the offended party and show sympathy. He won’t suggest that he wants to resolve the dispute at this stage, but will wait for the family to show their feelings. Around a week later, they will do some analysing and mapping. They will show an intention to find peace and the Sultan says that there is usually a lot of shouting and protesting at this stage. Hardliners and those more open to peace will be identified and demands are made. Then the work begins, working out a way for those more inclined towards peace to figure out a way to change the minds of the hardliners. When agreement is finally reached, a venue is arranged, the two parties will meet, a covenant is signed, the parties swear on the Koran and festivities take place. The Sultan’s face lights up as he describes this: “There is a lot of crying and it feels like all of us are connected,” he says. Many of the conflicts the sultan has intervened in have the same problem at the root: “When we documented all the conflict that we have resolved, poverty is a big factor. Often pride causes conflict, to the point of someone getting killed. But tackling poverty remains key and social enterprise has provided a solution. Hamidullah Atar gives the example of a clan marketing cooperative that provided a fund of money used for rice marketing. A percentage of the profit increase as a result of the marketing now goes towards services like conflict resolution – paying for travel expenses or the cost of festivities for example. The idea is to remove potential objections or obstacles to resolution. One notable example of a social enterprise that has addressed conflict resolution by addressing poverty is Coffee for Peace. CEO Felicitas “Joji” Pantoja got the idea after inviting two parties disputing ownership of a rice field to discuss the matter over coffee. After the dispute was resolved she bought some of the coffee and sent it to Canada for roasting and quality assessment. Receiving a positive response back, she realised she could use the profits from selling the coffee to encourage farmers to grow the crop. There are now 450 families from 17 tribes growing coffee and the level socio-economic playing field helps keep the peace – there is little room for envy and jealousy to exist when everyone has the same lifestyle. Following his visit to the country, Hamidullah Atar admires the way the Northern Ireland peace process focused on lines of communications staying open. One of the organisations the Filipino delegation visited was the Resurgam Trust in Lisburn, eight miles south of the Northern Irish capital of Belfast. During the troubles Lisburn was dominated by Ulster paramilitary groups loyal to protestants and the United Kingdom. Adrian Bird, who is now the director of the trust, was himself formerly involved in paramilitary activity. I believe youth become the ones who radicalise, both in aspiration and expectation. The trust’s website states plainly that it is a non-political organisation that works to build alliances and relationships with all locally elected representatives across all political divides. A number of social enterprises have also been established by the trust that offer business skills development and training for young people and the long term unemployed that aim to increase local employment and entrepreneurship. Bird says: “During the Northern Ireland troubles many young men within our community ended up in prison for conflict related offences. He says that, at present, the Filipino government is unclear how to support the indigenous processes in peace building and conflict resolution. He notes the difference between the situation in Northern Ireland during the troubles and the situation in the Philippines presently. “Northern Ireland is a developed country that was supported by the UK financially during a time of crisis. For us as a third world country, with corruption etc, we’re still in the process of overhauling, there are a lot of challenges. This seems a good time to ask what happened when Isis came to visit. The version of Isis in the Philippines is called Maute – named after Abdullah Maute, the alleged founder of a Dawlah Islamiya, (Islamic state) based in Mindanao. He had met with them previously about five or six times seven years earlier, advising them to ally with a political group – the Moro Islamic Liberation Front – to achieve their aims. They didn’t take his advice. So how did it go this year? Hamidullah had stayed in the city for six days with bombs dropping around his home. Thousands of people fled, with the New York Times reporting that Marawi had become a ghost town. The Reverend. Teresito Suganob is a Catholic priest held hostage by the Maute. Hamidullah Atar told the Maute that that unless the priest was released the non-Muslim government soldiers would destroy the city. The Maute agreed to the release if the Sultan would ask the government to release the five Isis members detained in a military camp. The Sultan agreed to make the request. He also asked the Maute to leave the city; as they were pursuing Sharia law and 200,000 people had fled, who was there to live under such a system, he asked? The Maute agreed to leave if the military would also withdraw to military camps. They also asked the Sultan for six hours to leave the city and to guarantee their safety. Hamidullah Atar said he would try. He went to the government. In an example of his interconnectedness, the mayor is his third cousin. He has not had an official response to his requests however: “The problem was the martial law – all the decisions were coming from the military.” The Marawi city occupation remains unresolved at the time of writing. Sultan Abdul Hamidullah Atar asked if we could include details of a crowdfunding campaign to provide humanitarian aid to the displaced community of Marawi City. If you would like to help, click here.